Jack Rodwell and Henri Lansbury will miss the England Under-21s game against Azerbaijan on Thursday. 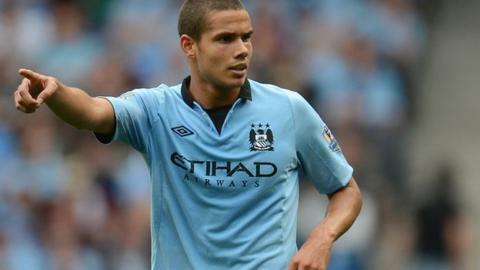 Manchester City midfielder Rodwell pulled out of the trip to Baku with a strain picked up in City's win over QPR. Lansbury has yet to play for Nottingham Forest since joining from Arsenal last week due to an ankle injury. England's other European Championship qualifier is against Norway in Chesterfield on 10 September.